The February Practice Challenge is over. Congratulations if you participated! • News and updates on the Speak! Facebook page or get on the Mailing List. • Missed the Challenge? Start your own Personal 15- or 30-Day Challenge anytime. 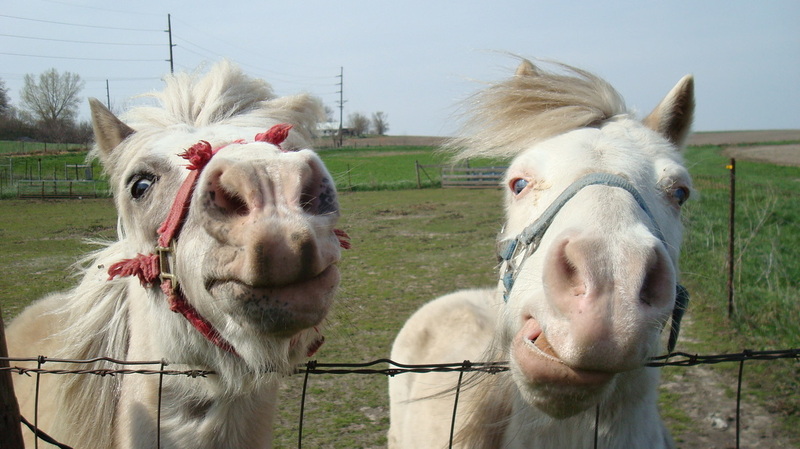 ​Learning animal communication isn't always easy. But it's definitely easier when you have support, encouragement, and others by your side working toward the same goal of being able to talk to animals. 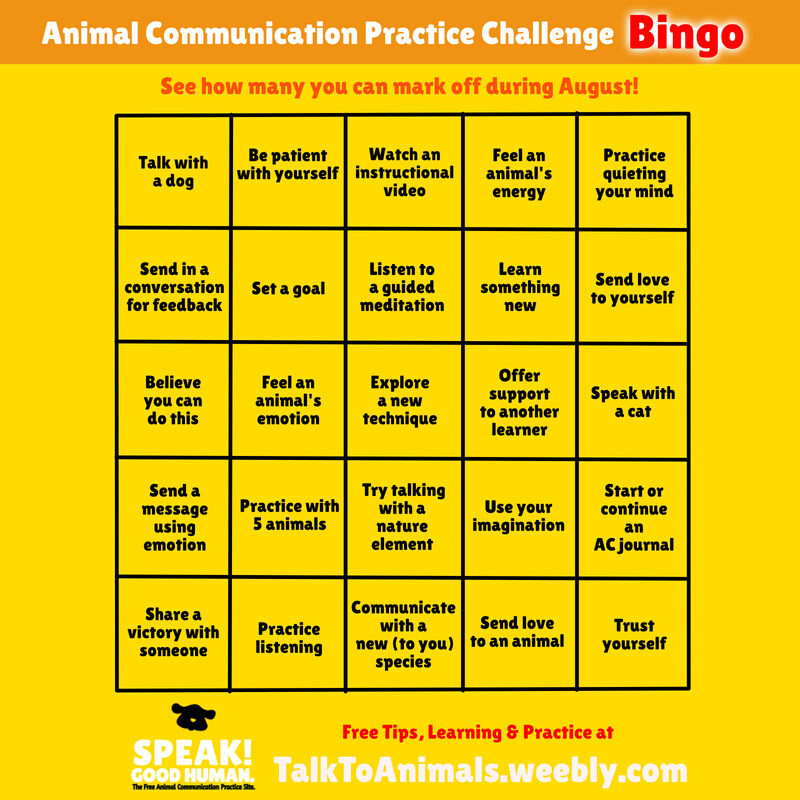 The Animal Communication Practice Challenge was created to do just that — and thousands of learners from more than 30 countries participate! Yes! Experts and researchers say they can be powerful agents of change. Here are five ways to know if this Challenge is right for you, plus an inspiring 3-minute TED Talk on the effectiveness of Challenges. Beginning on the start date, take time each day to practice animal communication. It can be as little as five minutes. Or, set a goal of practicing a specific number of days during the Challenge. Read How to Set the Right Goals for more ideas. You can use exercises from a book or video you are using; you can participate in any number of online forums where people post animals for practice; you can simply sit quietly with one of your own animals; and of course, you can hang out right here on Speak! Good Human., where you have more than 100 animals ready to help! 1. Use a journal or notebook to document your daily practices. Don't focus on what you are not getting, but rather on what you are... and that can be a feeling, an image in your head, or even just a calm mind or happy heart. If you sit down and get nothing, at least write down that you created a magical space and time that day for connecting to animals. That's a success! At the end of the Challenge days, you can look back and realize you've actually made some progress! Want to help others by sharing your journey? If you are already keeping an online journal or practice blog, Speak! Good Human. can feature it on the Journals page. Let me know if you are interested. 2. Start with a brief meditation to help quiet your mind and create a calm space. Do whatever works best and feels right for you. 3. Approach with love, respect, and good manners! You are trying to spark a conversation. Starting with love and admiration works for most of us, why not animals? Introduce yourself. Explain what you are doing. Ask for their help. Listen, don't just talk. And express your gratitude when you're done! There are many, many ways of developing this skill — some may work for others, but not you. Your goal is to find what does. 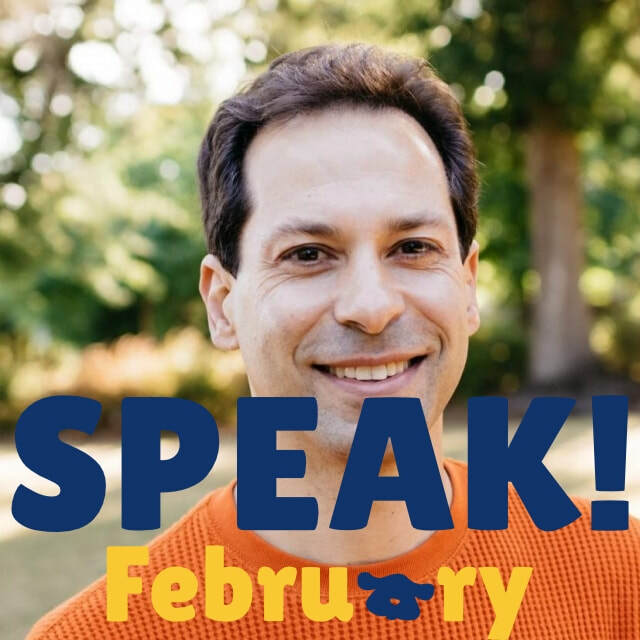 Head over to the Speak! Blog for some tips. 4. Rally support among your online or offline friends. We all go through times of discouragement and feeling like no one else understands our experience. That's why support groups work so well! Everyone in the group knows exactly how you feel — and are there to help you take the next step, get you back on your feet, boost your confidence, and enable you to reach your goals. ​Post updates, blog about your experience, encourage others to join you, start conversations, share the event far and wide — the more people who join us, the more powerful the results. ​Know of another great place to learn, practice, and connect with other animal communication students? Please let me know! on the Speak! Facebook page. Show your support for giving animals a voice during the Challenge with a cool overlay on your Facebook profile picture! What if i missed the start date? You can join in at any time and simply finish out the remainder of days or continue on as long as you like. Nope! However, some people find it helpful to commit to something in writing, like in an online group or Facebook event because it makes it more real for them. Plus, when you join others in "accepting the challenge," you are suddenly part of a big, supportive group! Spread the word! Share this page or the Facebook event page anywhere animal lovers and budding animal communicators hang out. When you encourage others to join you in the challenge, you create an instant support system for yourself! If you still have questions, feel free to use the Contact page on this site! What if i miss a day or more? Just keep going! The important part is that you are regularly practicing. There are plenty of ways to practice your skills, such as noticing and interpreting a dog or cat's body language or honing your listening skills. So even if you can't get to quiet telepathing time, you may be able to get some practice in anyway!